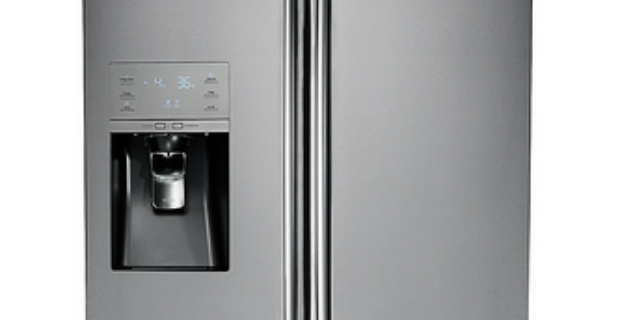 If you are in the market for a new appliance for your home, consider a Samsung fridge freezer. The Korean appliance manufacturer offers a wide selection of modern refrigerators using a revolutionary cooling technology. And, with interesting prices to boot, there is one that will suit your budget and needs. Samsung does not only supply telecommunications and precision instruments, it also manufactures home appliances and electronics. Let us take a look at the advantages and disadvantages of a Samsung fridge freezer. In various tests conducted by independent reviewers, the Samsung fridge freezer received good to excellent marks for cooling efficiency. This means stable and even temperatures throughout the fridge to keep perishables in any corner of the interior. Although cooling capacity is very good, freezing power is rated only from average to good. 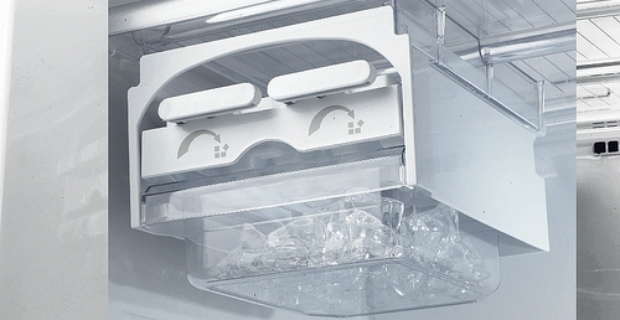 This feature is important to see how quickly the freezer reaches the freezing temperature to preserve food. Samsung has a wide range of fridge freezers in different designs and styles to complement any kitchen. Their fridges are spacious with plenty of room to put food and beverages. Lab tests of Samsung fridges indicate positive results. They are excellent when it comes to defrosting. In addition, it is a quiet machine. Samsung fridge freezers did not do too well in terms of fridge power. Specifically, the amount of food it can freeze in 24 hours at -18°C is rated from poor to good. Fridge models with built-in icemakers take up a lot of space in the freezer. In addition, plumbing works have to be done as the fridge needs to be connected to the water supply. A fridge is one of household appliances that needs to be plugged all the time and as such, may consumer a lot of electricity. Hence, when thinking of buying a Samsung fridge freezer, take into account its running cost. Review the technical specs of each model to see how much it would cost you. According to reviews by which.co.uk, annual running costs of Samsung fridge freezers average from £43 to £92 a year.